Welcome to Kylie Bertucci's International Highlights Top Ten Winners Blog Hop! 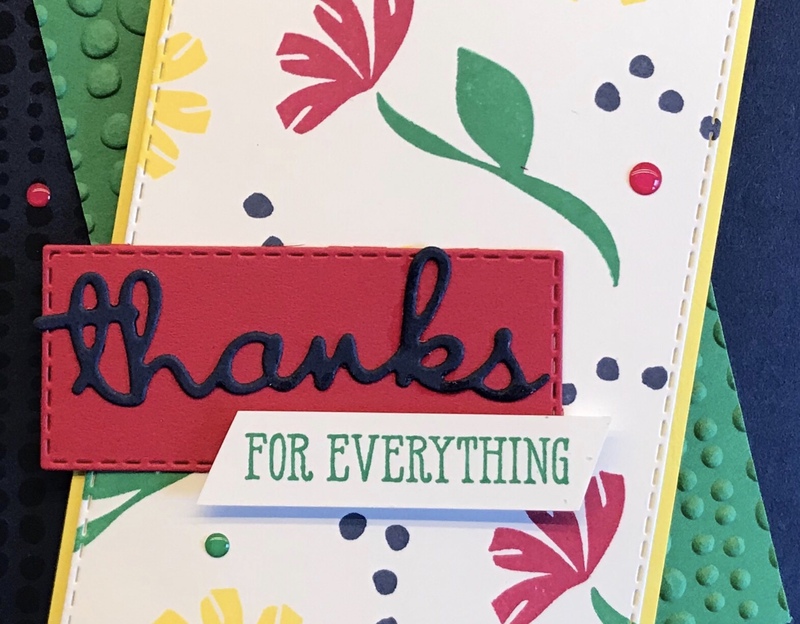 I don't know if you remember this post but I participated in a blog hop back on December 10th and excitingly I was one of the top 10 cards from that hop after the voting took place:) Thank you so much for your votes! 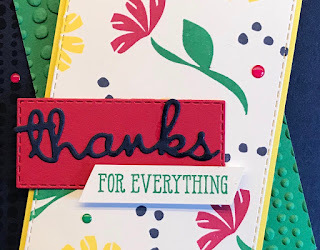 What that meant was today I was able to participate in a blog hop with the other winners of the challenge:) I had some fun creating the card on a Facebook Live today even though I managed to knock off my camera at one point:) (these are the problems with stamping while away on vacation without your usual gear:) You can check out my facebook page for more Facebook Lives! 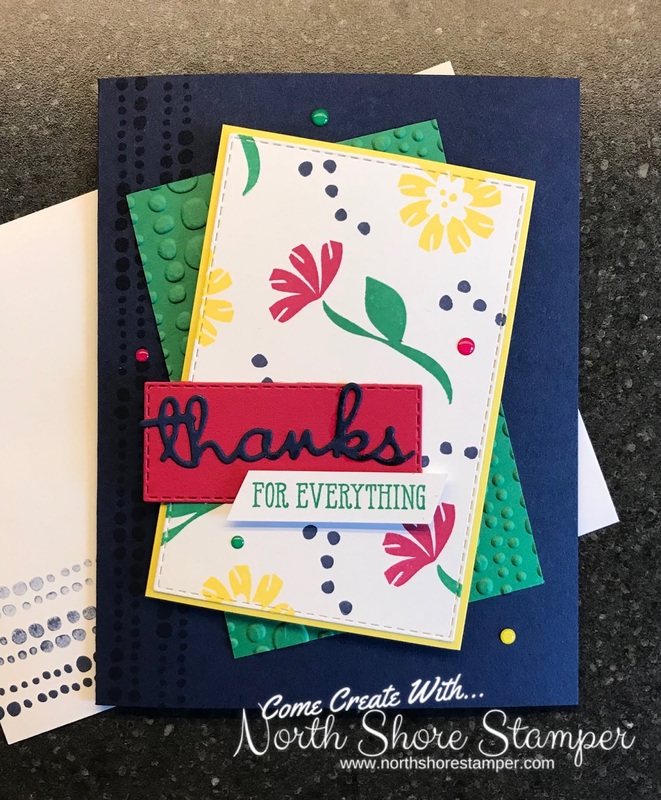 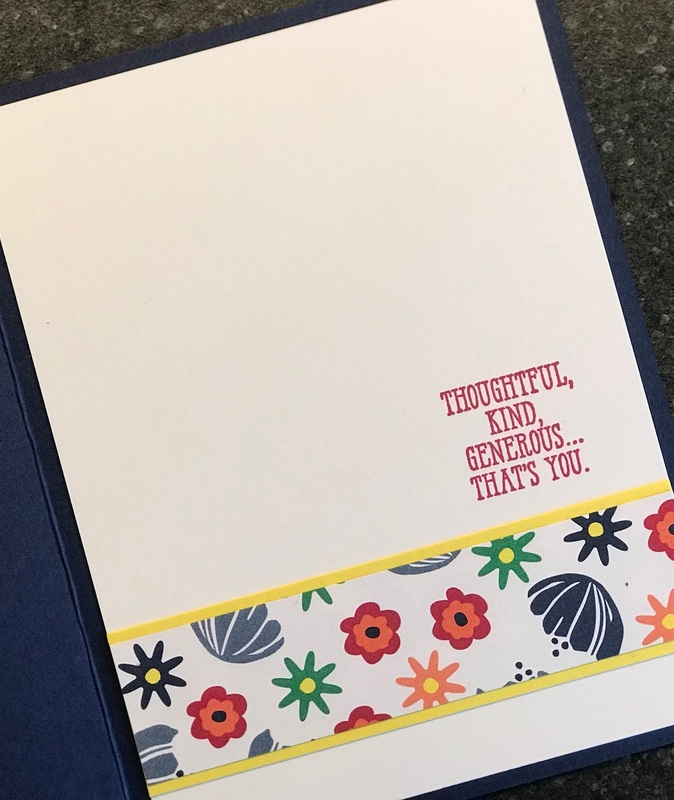 Last Chance to Sign up for a Holiday Card Class!